FREE Year Of Angie's List Membership! You are here: Home / FREEbies / FREE Year Of Angie’s List Membership! FREE Year Of Angie’s List Membership! 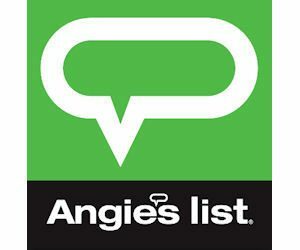 Get a FREE Year Of Angie’s List Membership! Score a FREE 1-year membership to Angie’s List, courtesy of Allstate! Fill in the form and follow the prompts to sign up. Valid for new Angie’s List customers, while supplies lasts. A credit card is required to sign up to verify your account, but you will not be charged for the FREE year membership.